RSPCA Victoria has announced the passing of its patron, former president and world-renowned advocate for animal welfare Dr Hugh Wirth. Dr Wirth dedicated his life to animals, beginning his lifelong association with RSPCA Victoria in 1949 when he joined as a junior member. As a young vet, he was elected to its state council in 1967, before becoming president in 1972—a role he held for 43 years. RSPCA Victoria CEO Dr Liz Walker said Dr Wirth was “one of a kind” and his contributions to veterinary science and animal welfare were immeasurable. “Dr Wirth was a tireless worker and a forthright, strong leader who was not afraid to stand up for what he believed was right,” Dr Walker said. Dr Wirth spearheaded two campaigns that resulted in the banning of puppy tail docking and the export of horses to Japan for slaughter, and he led the humane foods movement with the launch of RSPCA barn laid eggs in 1997. Dr Wirth served on the board of RSPCA Australia and was president for 22 years. 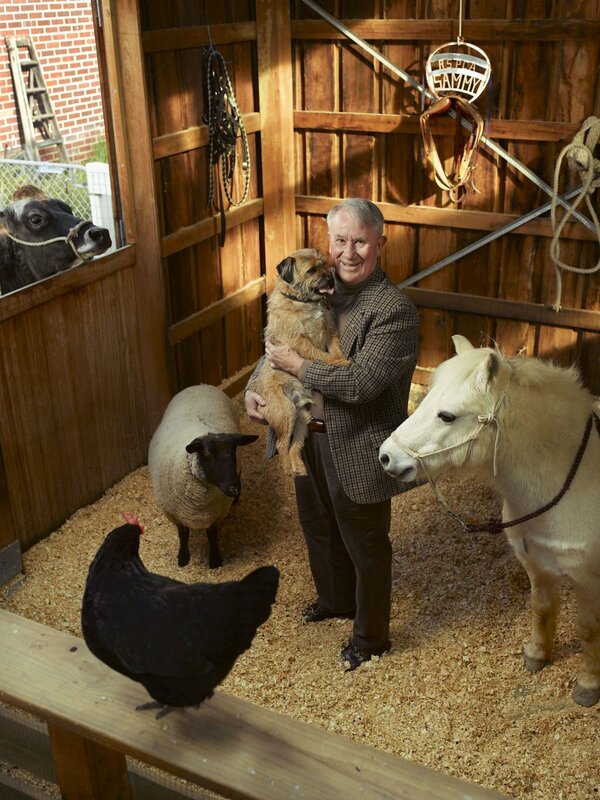 He was the first non-European president of World Animal Protection and spent 30 years as the resident vet on ABC 774 Melbourne radio, while continuing to care for animals at his Balwyn surgery, where he practised for 47 years until retiring. In 1985, he was made a Member of the Order of Australia (AM) and in 1997 was named Victorian of the Year. He was also the first Australian awarded the George T Angell Humanitarian Award from the Massachusetts Society for the Prevention of Cruelty to Animals. Despite his declining health in recent years, Dr Wirth continued his involvement with RSPCA Victoria as its patron and as a member of its Animal Welfare Policy Committee.